Let’s drive to Carmel and see the Big Sur area, I said, but certain stops along the route are a must. First stop was for Vietnamese food in Orange County. I had heard the food was very good in Little Saigon, near Westminister, but narrowing down the choices was difficult. 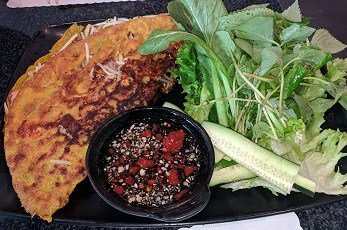 In my constant search for Vietnamese crepes which are made with rice flour and fried until crispy, Quan-Mii restaurant popped up on the radar. This restaurant’s specialty are bahn xeo crepes filled with bean sprouts, mushrooms, pork or shrimp. The wait staff mentioned customers can order fillings to their liking and their signature dipping sauce adds even more flavor. 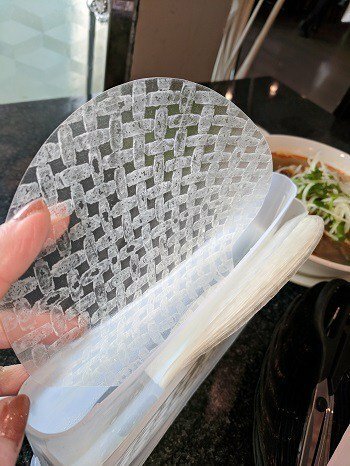 Rice papers are served to dip in the steaming water and then roll up with accompanying dishes. This is my idea of rolling your own! 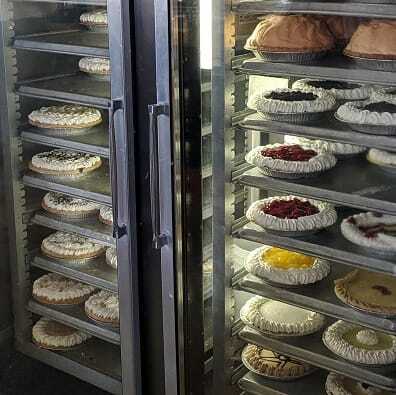 Way back in the 70’s, House of Pies was located on El Cajon Blvd near Texas St and was a treasure trove of delicious pies. When I heard the original and last one standing was on N. Vermont St near downtown LA, I had to pay a visit. I was told the original huge oven still works! 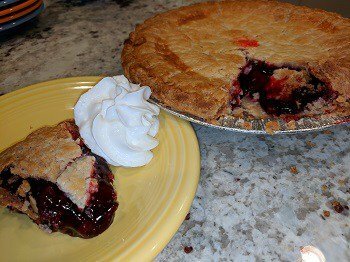 I bought my cousins a cherry pie and for $12 it was a hit for dessert. I liked the crust best!